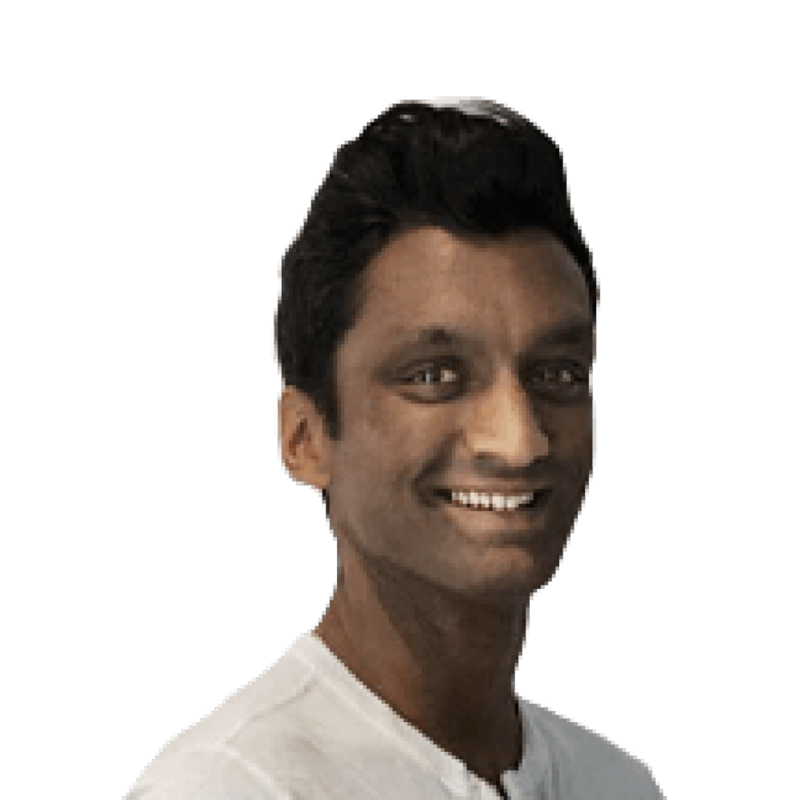 Mercedes could not have wished for a better start to their fifth successive title defence, the Silver Arrows securing two one-twos in the opening two races as chief rivals Ferrari failed to convert. But who will come out on top as F1 heads to the giant metropolis of Shanghai? 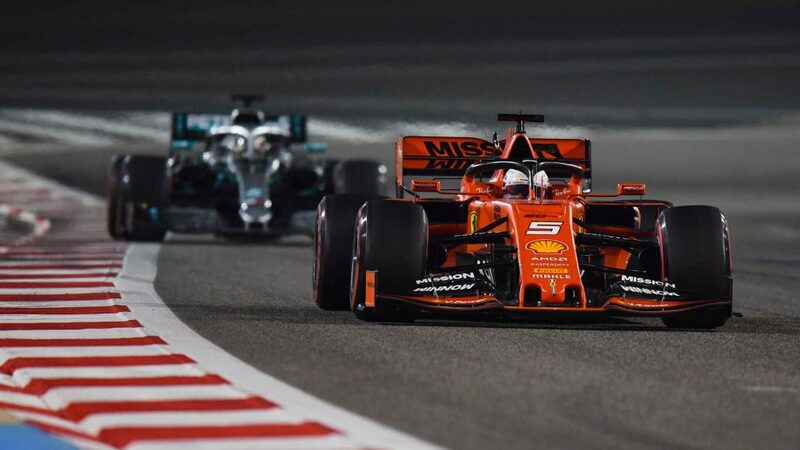 Ferrari bounced back with aplomb in Bahrain, after being nowhere in Australia, the Scuderia having found solutions to the problems that afflicted them at Albert Park before arriving in the desert. On Friday at Sakhir, they opted to run more powerful engine modes to evaluate their findings. The test proved a success and they were able to deploy them to devastating effect in qualifying. Victory – and a one-two – appeared to be an inevitability. The pace they showed, particularly with Charles Leclerc, struck fear into their rivals. 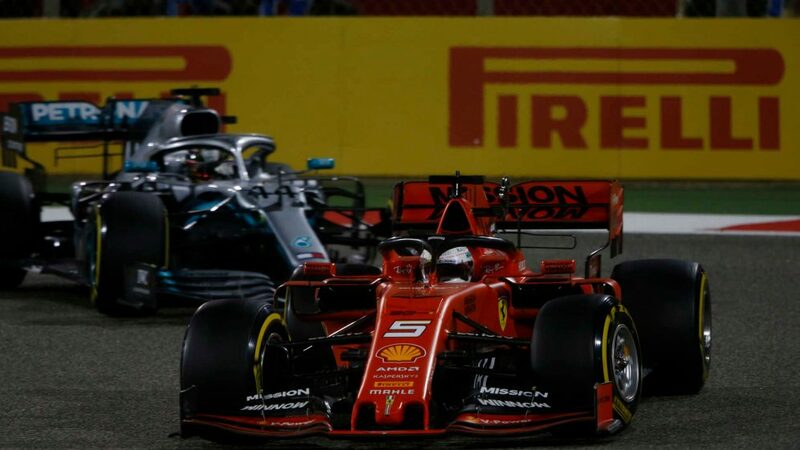 But an engine issue – later traced to a short circuit within an injection control unit - robbed Leclerc of victory and though he hung on for a podium, his team mate Sebastian Vettel’s error when racing Lewis Hamilton meant he was not there to pick up the pieces. 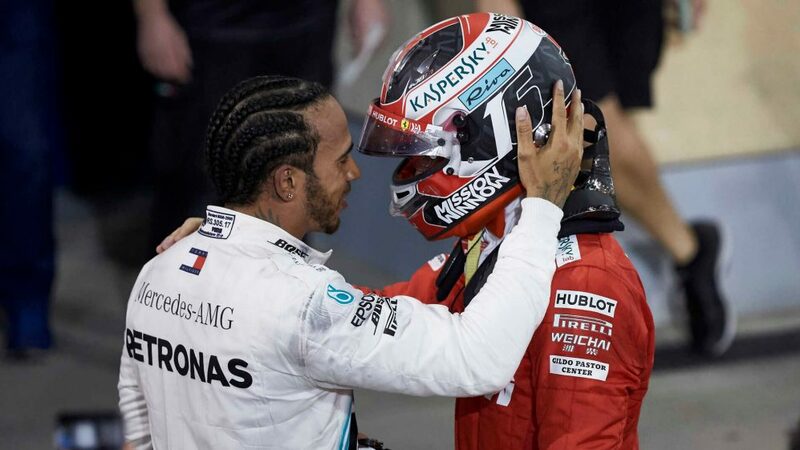 Mercedes made no mistake, with Hamilton taking advantage of an open goal to win for the first time in 2019 and team mate Valtteri Bottas taking a second he had no chance of getting without Ferrari’s misfortune to retain the championship lead. Despite Ferrari’s pre-season pace, they find themselves 39 points behind Mercedes after just two races. Not ideal, then, for the Scuderia. But the legendary Italian team can take plenty of hope to Shanghai, despite it being a very different circuit to Sakhir. 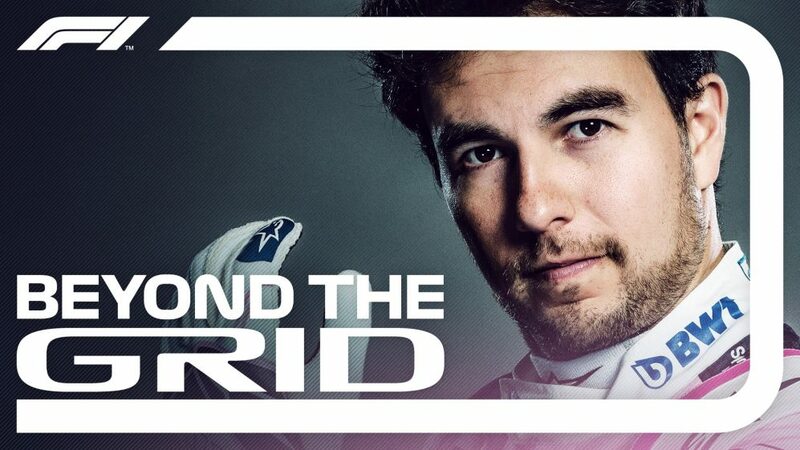 Boasting one of the longest straights on the calendar, the Shanghai International Circuit rewards a strong power unit. Mercedes have led the way in this area for most of the V6 hybrid turbo era – but that is no more. Ferrari’s power unit has the most grunt now – and by some way, as the data showed in Bahrain. Crucially, Ferrari found a solution to the balance issues that afflicted them in Melbourne. That should put them in good stead heading to China. It appears that all the teams are finding the 2019 aerodynamic regulations tricky to deal with, their latest machines featuring a narrower operating window to get the set-up and the tyres – which have the thinner tread used at selected races last year at all rounds this term - into a sweet spot. Red Bull in particular suffered with this in Bahrain. Ferrari, though, got the SF90 into that window thanks in part to the conditions and track surface. Along with a power advantage, they had the measure of Mercedes. 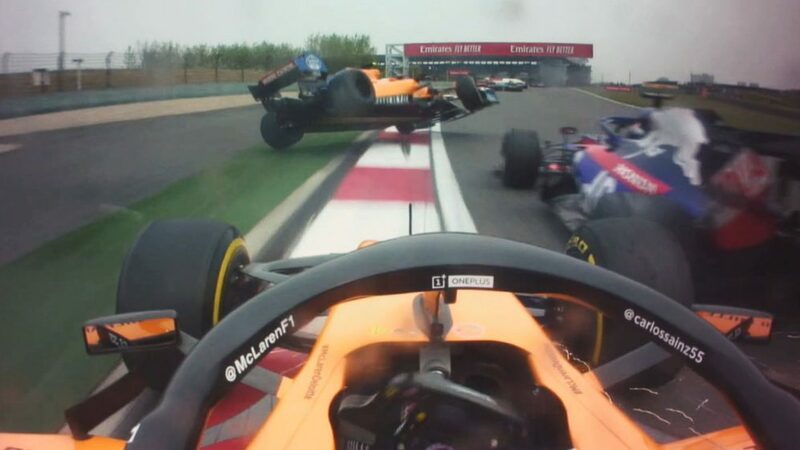 Whether or not they will be able to come out on top in China will depend on how they use their front tyres relative to Mercedes. Turn 12 and the Turns 1-2-3 sequence (effectively one corner) really push the left-front tyre and makes it susceptible to front graining. If the rubber succumbs to that, you’re stuffed and the lap will be lost. So this will be particularly critical in qualifying. Whichever team can look after the left-front better will get the edge. We do have sample size, even if it’s small, in which to make some assumptions – Barcelona testing plus Australia and Bahrain. Barcelona is a tricky one, particularly after it was resurfaced a few years ago. It has a very low micro-roughness, which is more suited to bike tyres but makes it much harder for F1 teams to get their rubber to work. If you have a car that lacks downforce, or is good at looking after the tyres and not generating a lot of micro-sliding at the contact patch – something the Mercedes appears to show signs of – then you will struggle for pace. But when you go to Australia, where it’s much hotter, you need to get keep the temperatures under control and Mercedes were better at doing that than Ferrari. Fast forward to Bahrain and it’s different again as there’s a requirement to generate tyre temperature and that puts Ferrari back at an advantage – with Mercedes out of the window. 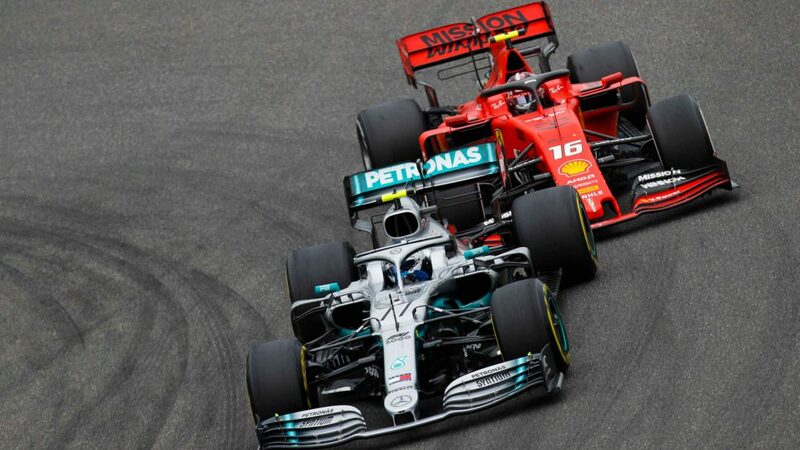 Again, it’s all circumstantial evidence, but it does give something to work with as to how Mercedes and Ferrari are reacting to different surfaces – and how they might perform in the future. In China, the conditions are cooler and the roughness of the asphalt is quite low. If your car works the fronts better, you’re in the box seat. There is some evidence to suggest Mercedes are looking after their rears, which creates an understeer balance – and that would potentially swing the advantage into Ferrari’s favour in Shanghai. This will have a smaller impact in qualifying, but will likely have more influence in the race. We’re talking about very small margins, though, and it’s set to be very, very close between the championship’s two main protagonists. Have you picked your F1 Fantasy team for China yet? Head here to choose your perfect line-up for Shanghai.